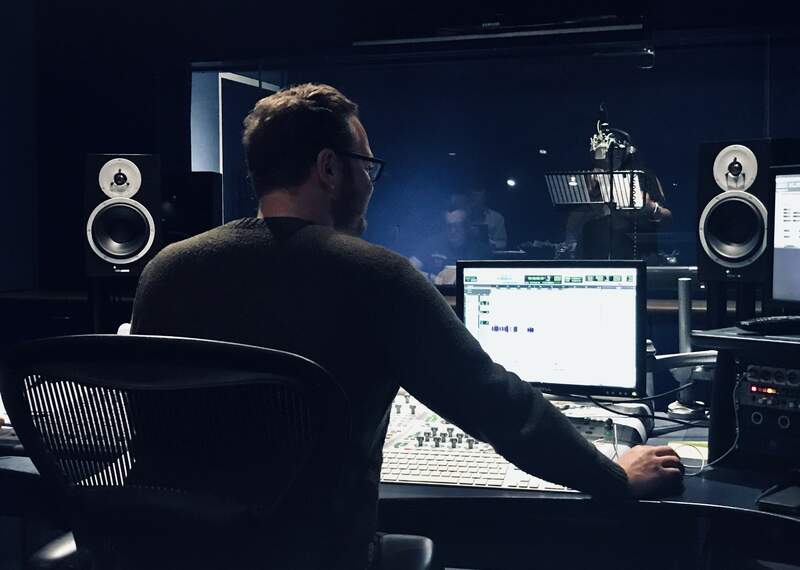 This is the website of JP Sound, a London-based Audio Post-Production company offering recording, editing and mixing services for broadcast, radio and web. As one of the most trusted in the industry for many years now - with a reputation for reliability and efficiency - we would be delighted to help you take on a variety of projects. To find out more, have a look around the website or do get in touch to talk about your upcoming venture. "You know you're in safe hands with JP and you only need to look at his credit list to realise how many top industry pros agree."